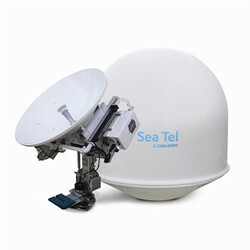 Sea Tel 4009X is an innovative VSAT marine stabilized X-band antenna system incorporating the latest technology in optimal reflector performance, vertical isolation characteristics and vibration isolation. It’s innovation positions it as one of the best RF performing X-band antennas for high throughput Naval and offshore communications, enabling critical operational and C4ISR applications, in addition to business and crew centric email and web connectivity, and high-end IP applications such as vessel monitoring or drilling software. Sea Tel 4009X features versatile mounting configurations for BUC and transceiver options whilst an unmatched range of powerhouse features results in straightforward installation, maintenance and operation. 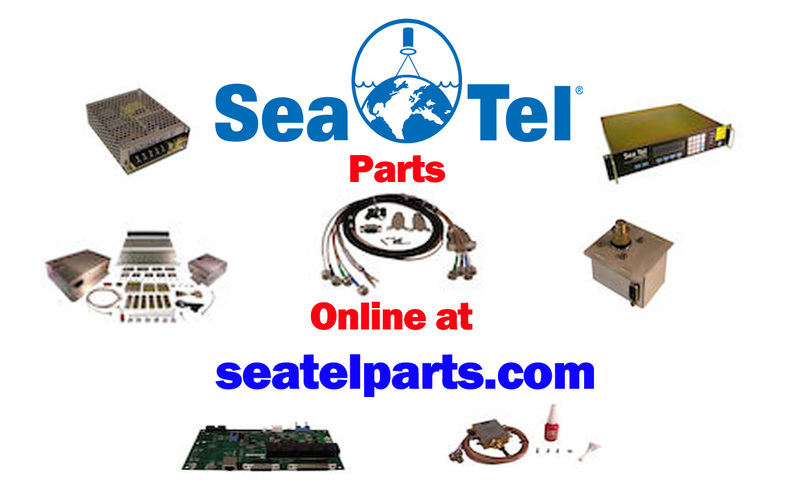 Sea Tel 4009X is compatible with a diverse range of modems, networks and services. It utilises the advanced 19″ rack mount DAC 2202 Antenna Control Unit, which offers all ports and connections needed to set up and operate complex on board communication networks. Take for instance, Sea Tel’s 3-axis stabilization system used in Sea Tel 4009X. It isolates the antenna from the ship’s motion no matter how extreme the weather and rough the seas. The antenna system responds to ship’s movement at a rate as fast as 90 degrees per second ensuring accurate pointing and therefore a stable connection 24/7.